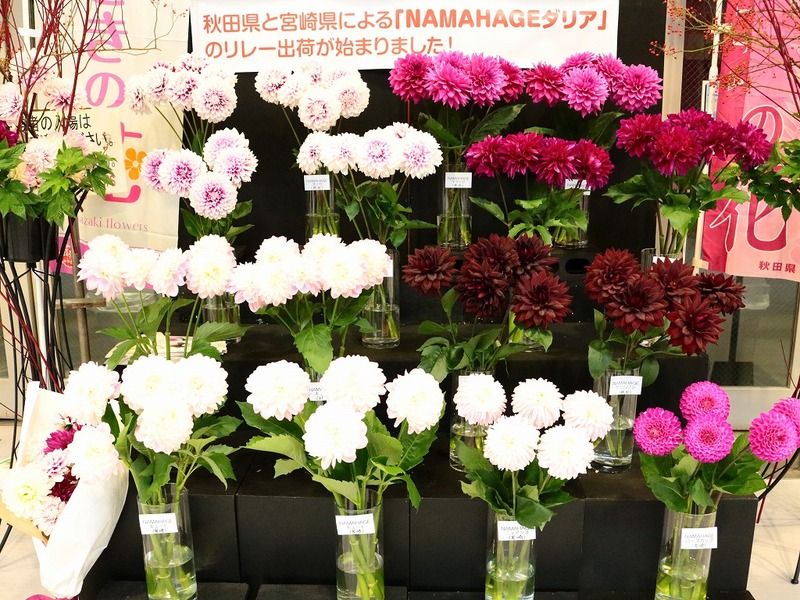 Akita Prefecture and Miyazaki Prefecture jointly promote the start of relayed shipment of “NAMAHAGE Dahlia”. 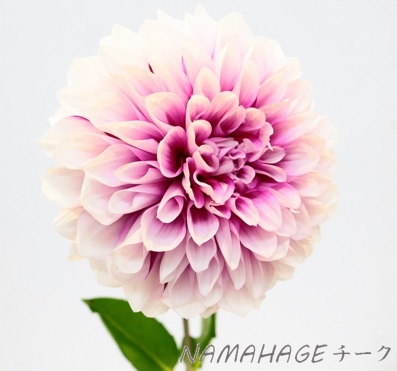 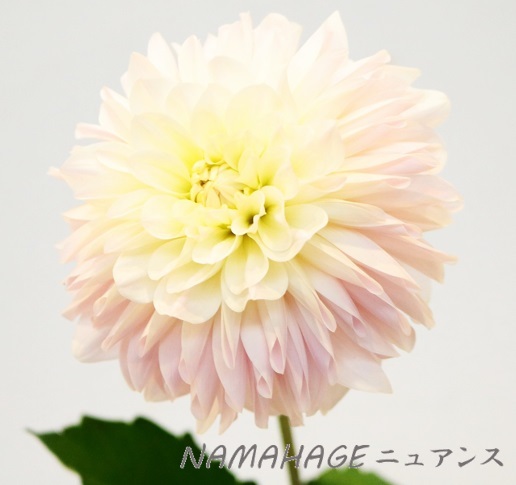 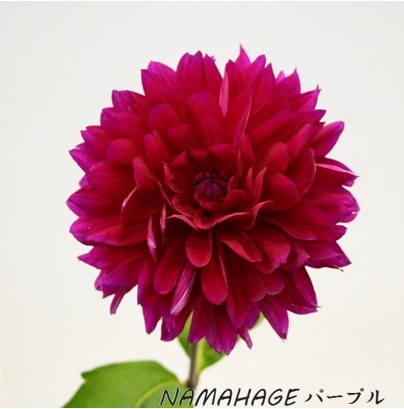 A series of “NAMAHAGE Dahlia” variety is originated from Akita Prefecture. 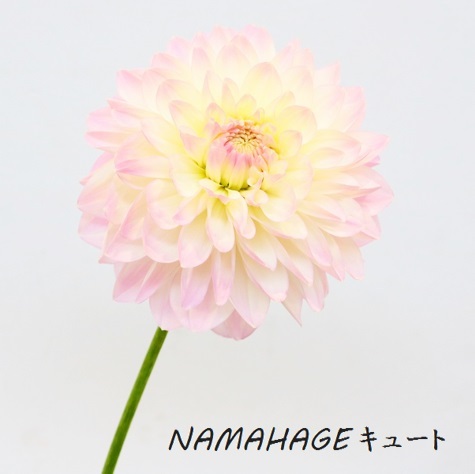 As a new approach from this year, it has become possible to get the “NAMAHAGE Dahlia” throughout the year by cooperation between Akita and Miyazaki. 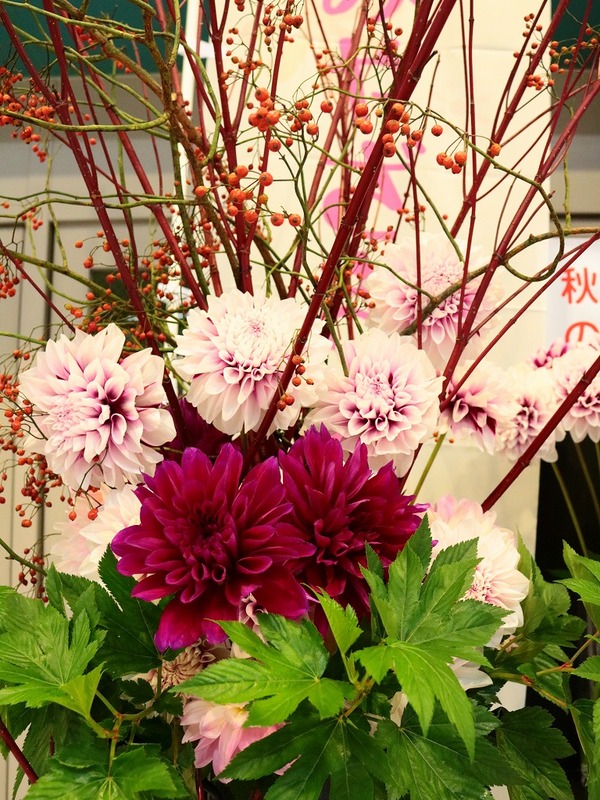 The following 4 varieties are shipped from Miyazaki as well this year.